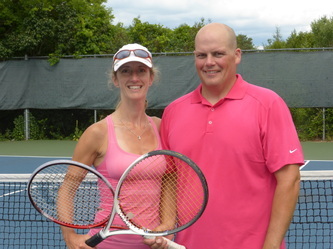 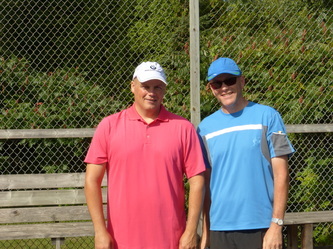 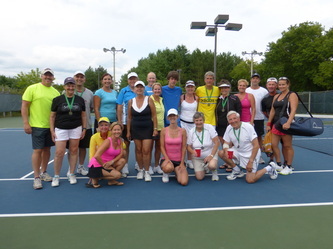 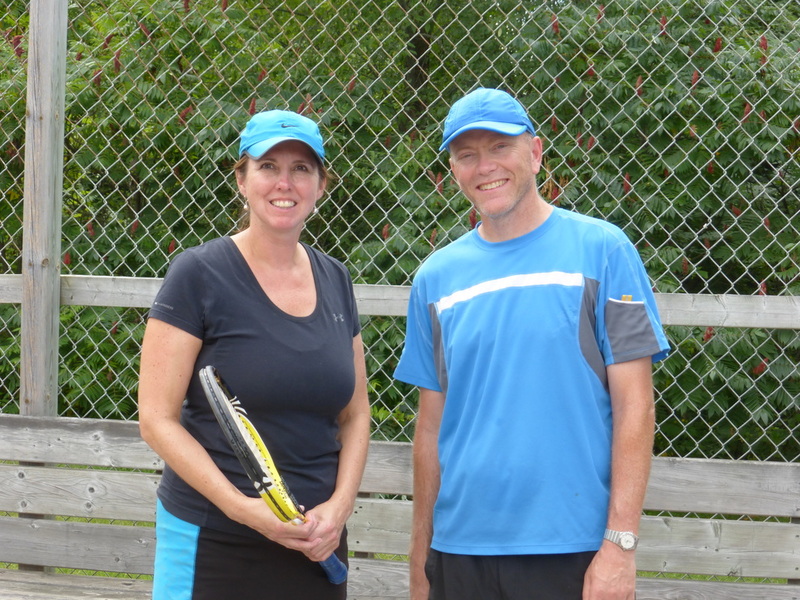 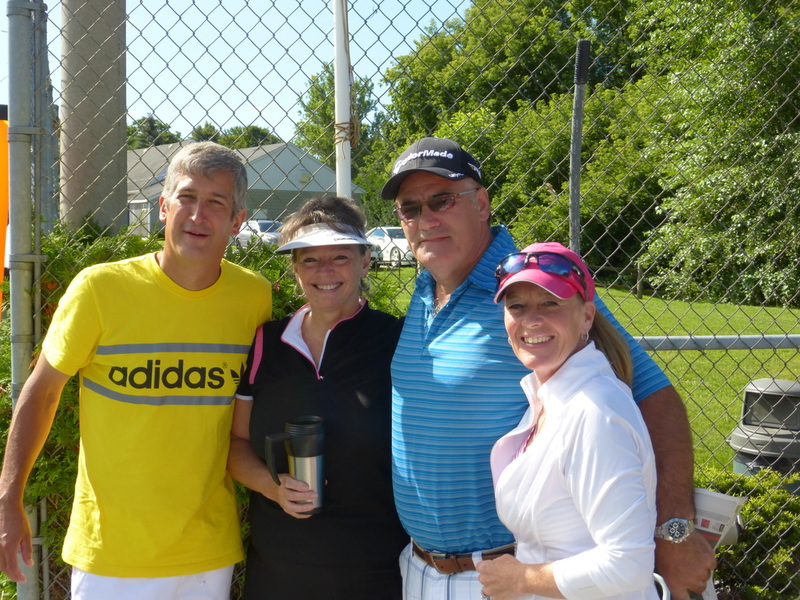 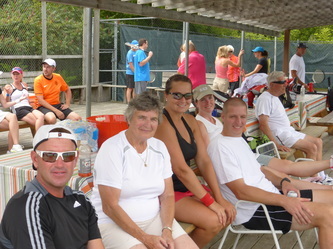 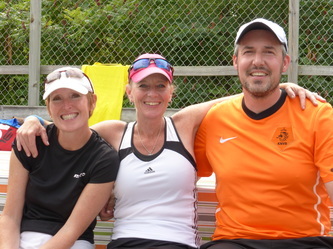 Thank you to the 20 mixed doubles teams who came out on Sunday, August 11th. It was a beautiful sunny day and everyone enjoyed great competitive tennis matches. 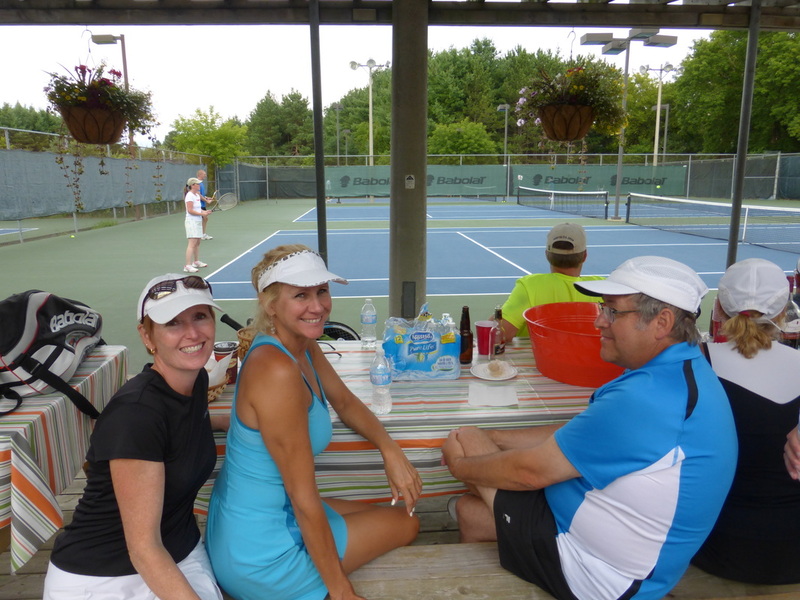 Along with the good food, friends(old and new) and lots of fun, it was a great success! A Flight Winners were Wendy Gray and Steve Dean. 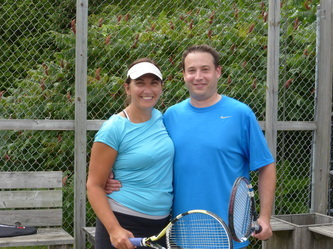 A Flight Finalists were Martha and Jay Grant. 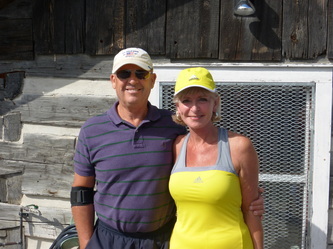 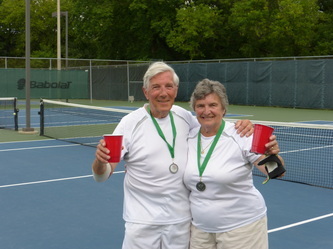 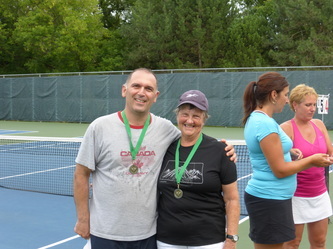 B Flight Winners were Irene Arnold and Bob Skaltsiotis. 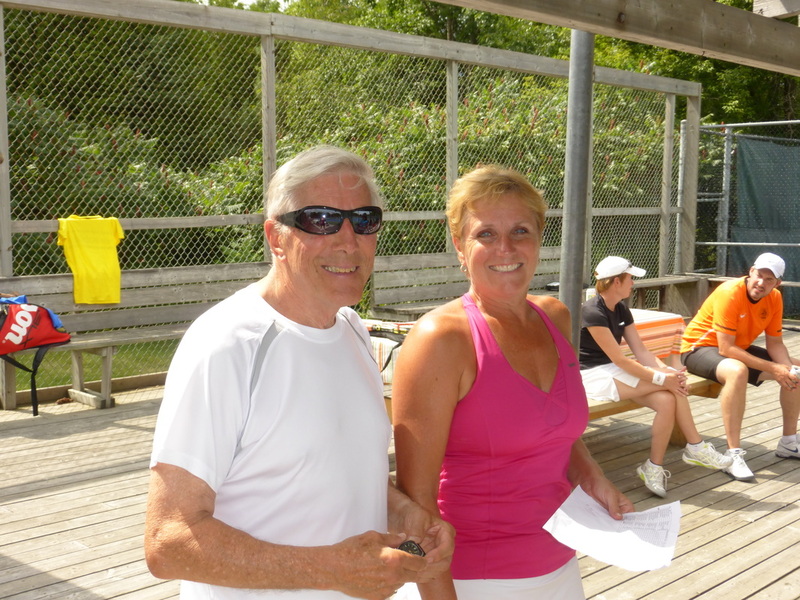 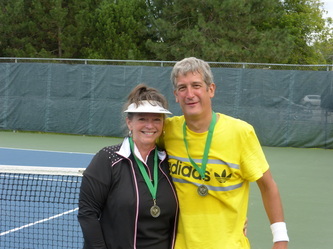 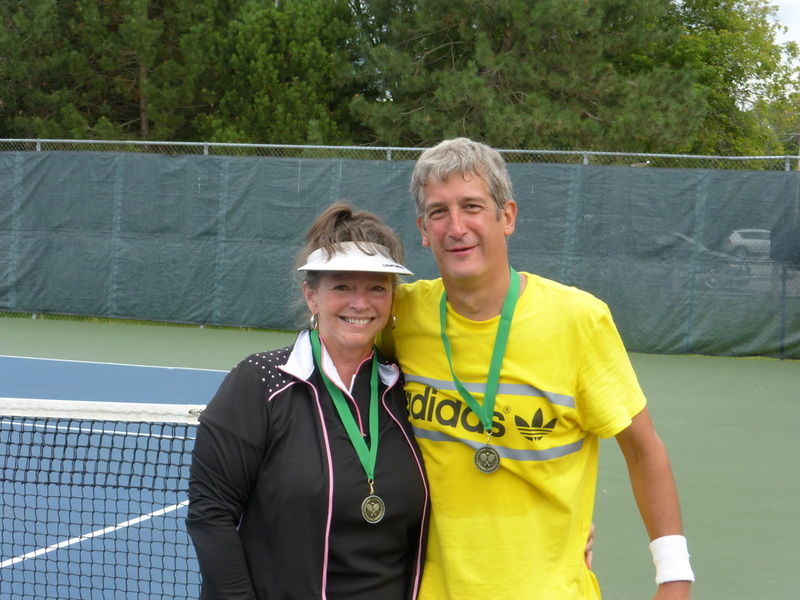 B Flight Finalists were Barb and Peter Matthews.